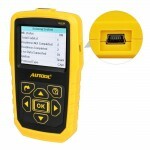 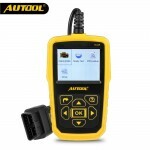 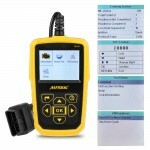 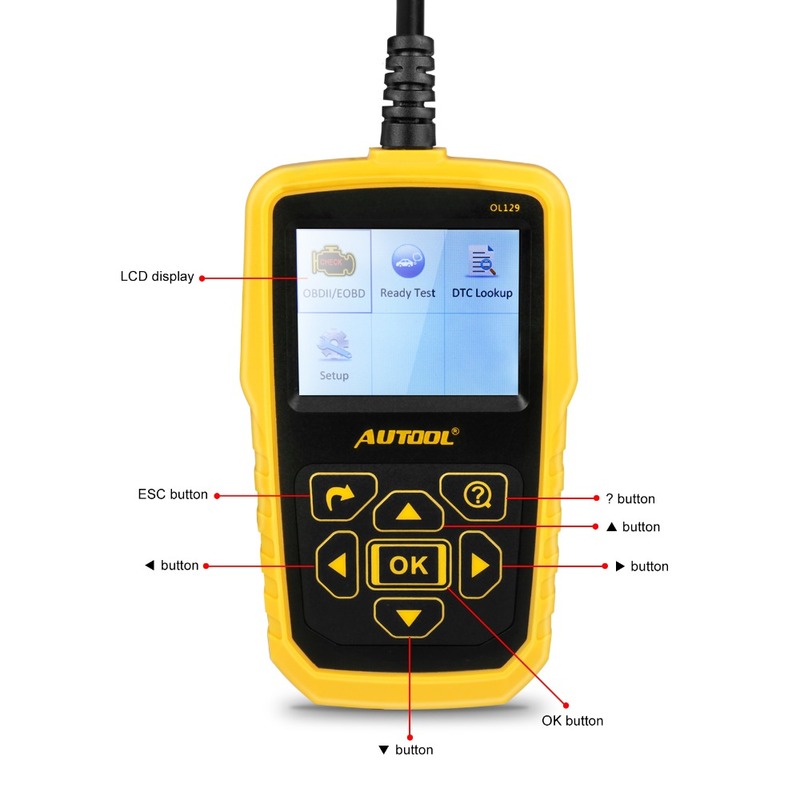 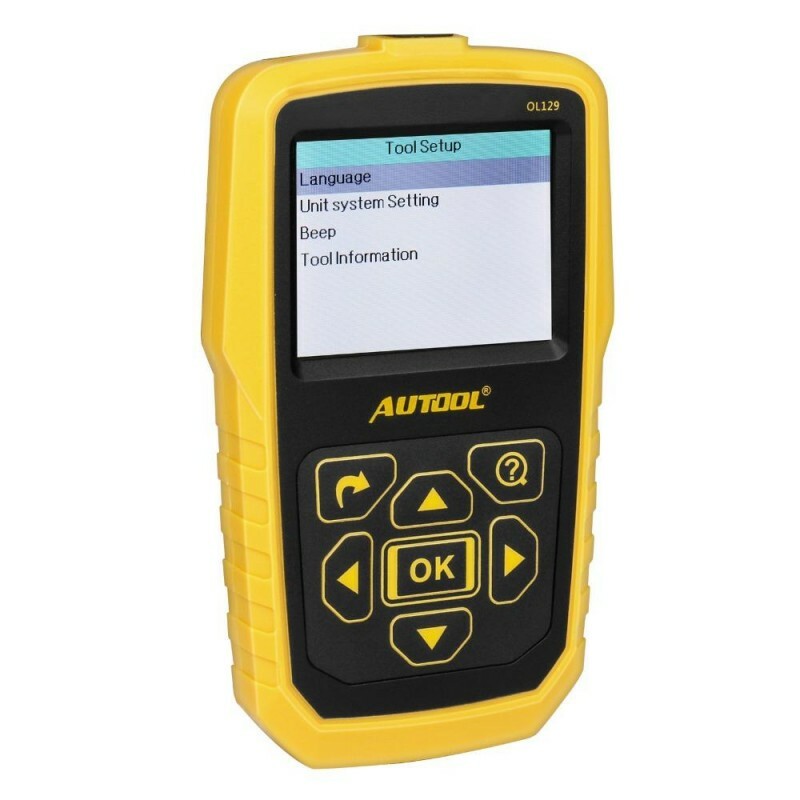 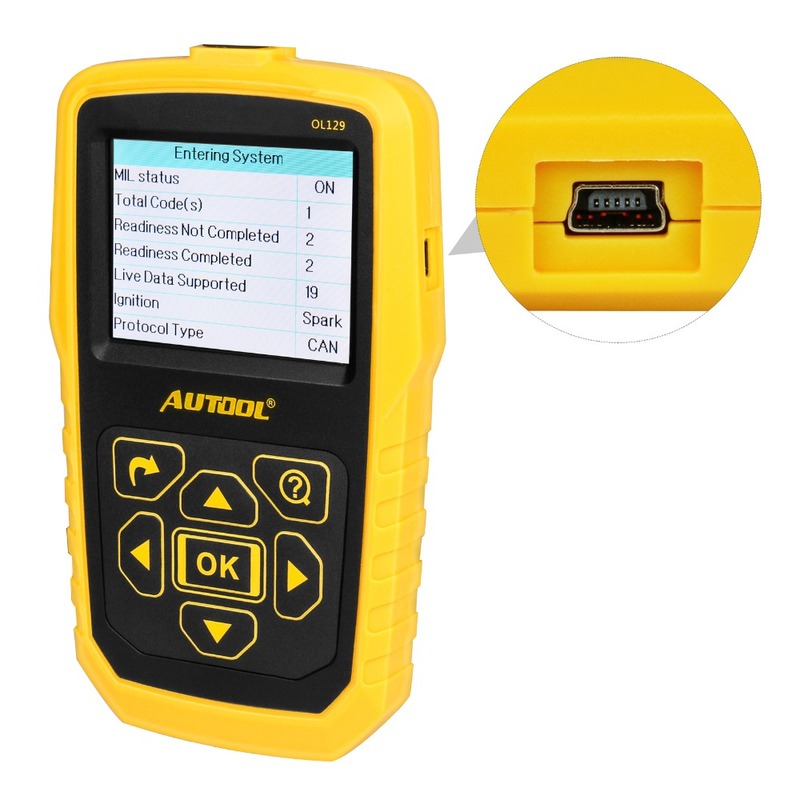 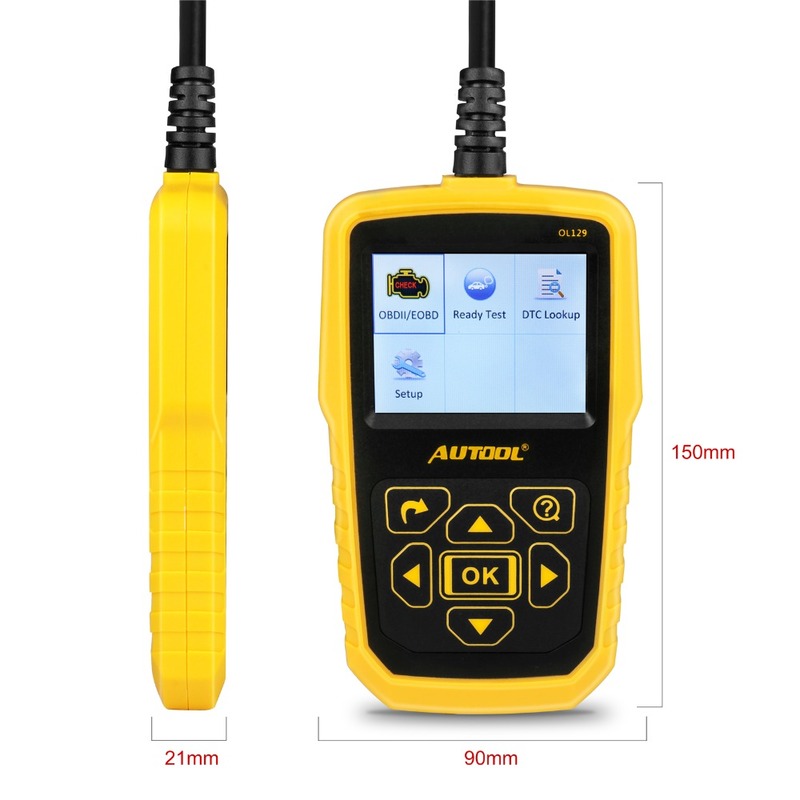 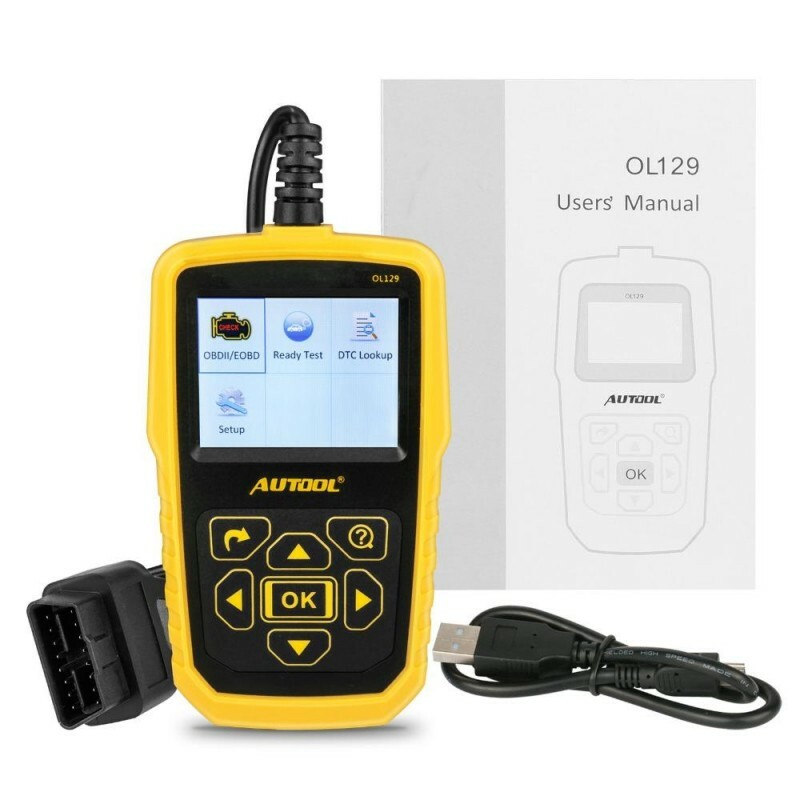 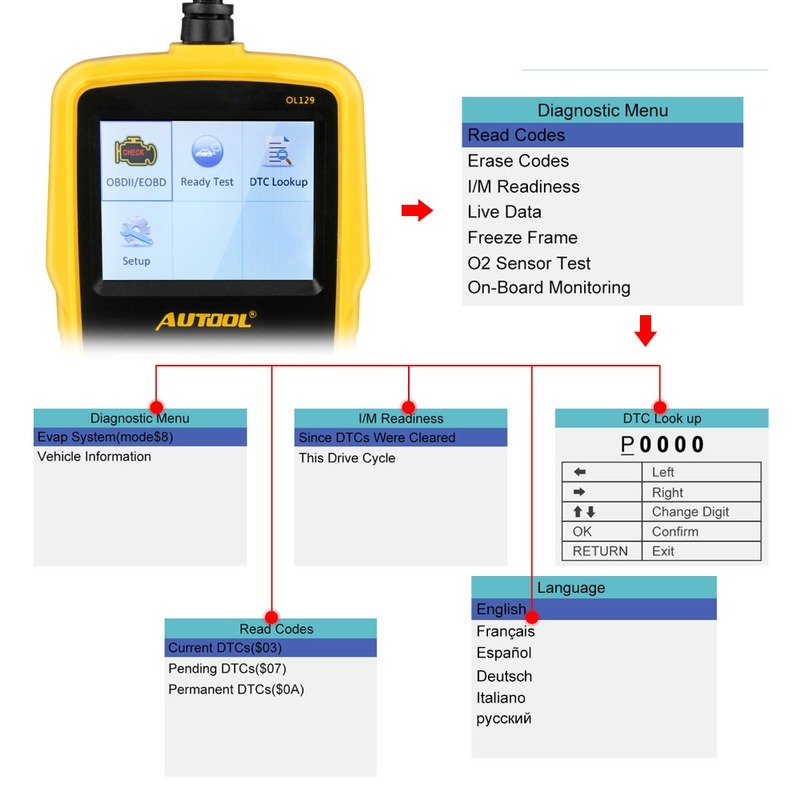 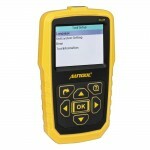 AUTOOL OL129 OBDII / EOBD+CAN diagnostic scanner supports all 10 modes of OBDII test for a complete diagnosis. It is a useful code reader for car owners and technicians to troubleshoot OBDII/EOBD problems quickly and efficiently on today’s vehicles. 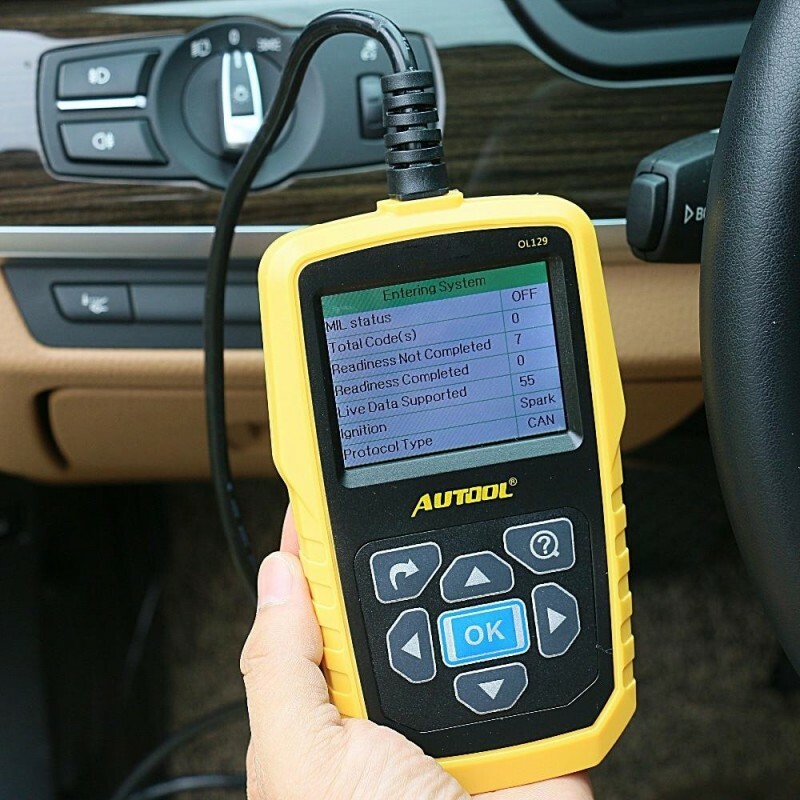 Even though it is compatible with most cars, but different regions support the vehicle OBD2 protocol at different times, or some car is in special design, so it may be not compatible with some cars which do not support OBD2 protocol. Especially Japanese and Korean car brands.